I am not a natural user of a gym, so when I met Mark Saunders some weeks before he opened Physio4Life; I assumed that our relationship would be purely social. For Christmas that year, I was given a number of personal training sessions with Daniel Wellard…I admit to thinking that socks would have been a better gift!! How wrong I was! From the beginning, I found that this was no ordinary health making facility. Daniel’s first and foremost interest was in me – what did I want to achieve, how could we make it fun and yet beneficial…not for him, the gym membership that is unused after the 1st February (when all New Year resolutions are automatically cancelled!). 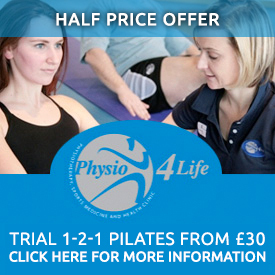 Physio4Life is so much more than just Daniel and his excellent Personal Training. 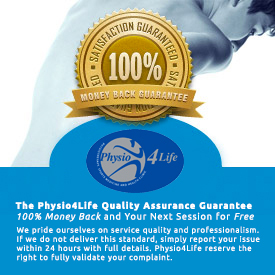 I’ve benefited from the ‘one-stop’ care and ‘friends’ style environment…Mark was interested and concerned when I admitted to still having problems with an old shoulder injury – something unfixed by months at a previous physiotherapists…he had a quick look at it, and then it was straight down the corridor to one of his excellent team of physio’s. 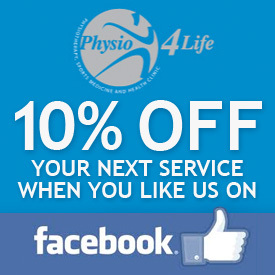 I have to admit to enjoying my visits to Physio4Life. Try it – and you’ll be back for more! !